We are thrilled to host our 2nd annual CEO and Investor Ski Conference at the Northstar California Resort and Ritz Carlton - Lake Tahoe. On behalf of our clients, we are grateful to the investment community and industry professionals for making unique events such as these possible. Your interest and participation are essential to The Trout Group’s ability to provide excellent service to our clients. The CEO and Investor Ski Conference will take a similar format to our past Ski Conference and our annual Hamptons CEO Roundtable Conference. The event will consist of company presentations, fireside chats and a KOL talk, as well as guided skiing and snowboarding, networking cocktails and group dinner. We are pleased to announce this year's KOL speaker will be Dr. Drew Pardoll, MD, PhD. 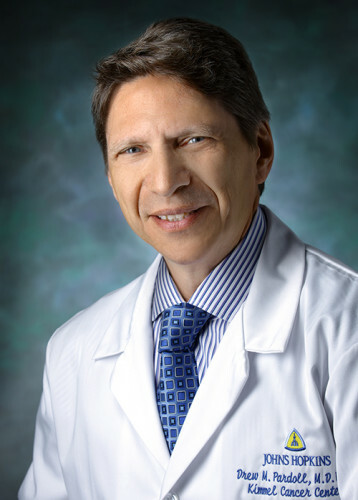 Director of the Division of Immunology, and the Abeloff Professor at the Sidney Kimmel Comprehensive Cancer Center of Johns Hopkins University School of Medicine. $329 per night 3/7 & 3/8. Weekend rates available for those who wish to stay. 9:30am - Optional day of skiing for those who wish to stay.